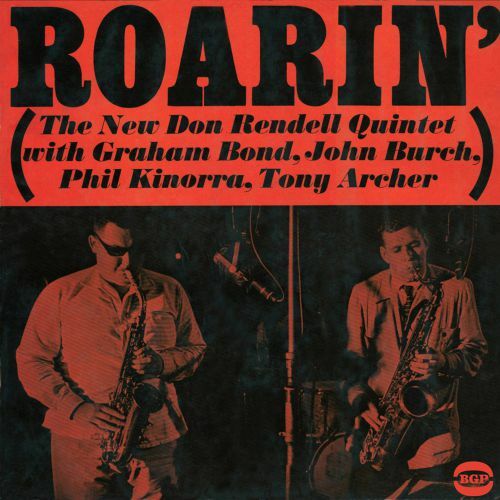 Still a vital sound on the saxophone well in his seventies, Don Rendell was one of the pioneers of British modern jazz in the immediate post war years. 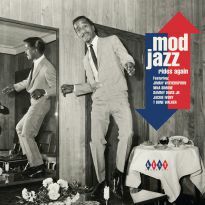 The music made by these players (and those that they inspired and influenced) in the vibrant UK jazz scene of the 50s and 60s through to the 70s, has been ignored by musical history until now. 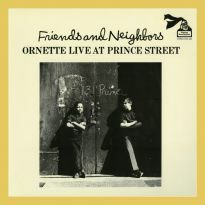 Recordings were unavailable and copies of original albums were incredibly rare. 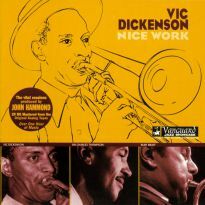 The situation was worsened as the biggest catalogue of recordings: Dennis Preston's Lansdowne Productions, passed into the ownership of a major label which did not offer much hope for an extended re-issue programme. 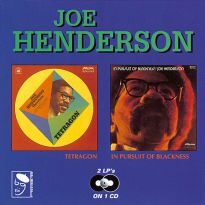 However, with the appearance in early 2003 of the Gilles Peterson-compiled, Tony Higgins-researched compilation, "Impressed", all that has changed. 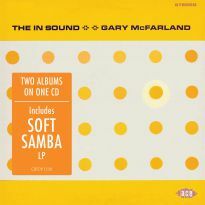 Utilising not only the Lansdowne catalogue, but recordings on labels such as Fontana and Argo, this compilation opened up a new audience for the music. 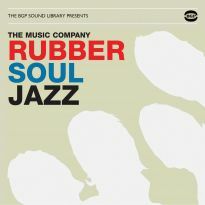 The fulcrum of the first volume of "Impressed" were cuts recorded by the Don Rendell-Ian Carr Quintet with their regular pianist Mike Garrick. 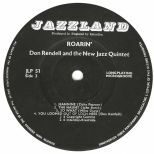 The five albums that the Quintet recorded are now available again, but ROARIN', Rendell's LP from 1961, dates from the time prior to the Quintet's activities when, for fifteen years, he was lauded as Britain's finest saxophonist. 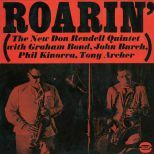 "Roarin'" is by far the most far-reaching of Rendell's early releases. 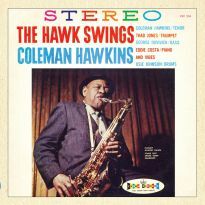 In early 1961, he had put together a new Quintet and had started to work club dates. 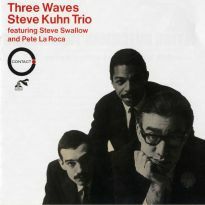 The band included Phil Kinorra and Tony Archer on drums and bass, both youngsters, but already with the experience of playing alongside Jackie McLean and Freddie Redd in the London production of the play The Connection. Pianist John Burch was a long-time associate who provided a stability at the centre of the group. The wild card was the 23-year-old alto player Graham Bond, who is described as having a contrasting melodic approach to the saxophone rather than harmonic one of Don Rendell. Later Bond moved to the organ and formed the Graham Bond Organisation (from which both Jack Bruce and Ginger Taylor emerged from the ranks). 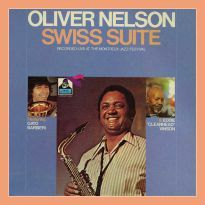 On this recording Bond is presented as the new jazz terror. 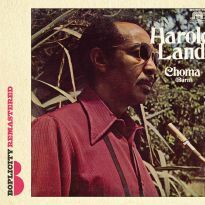 The band were signed to record for the Riverside subsidiary, Jazzland, by their European distributor, Interdisc. 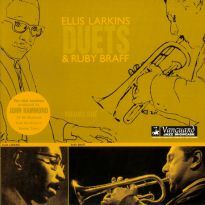 This meant they'd got a US release, a rare event for a UK combo. 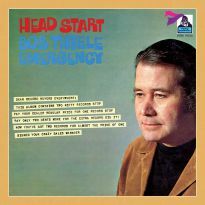 The young American, Ed Michel, (who made his name in the late 60s and early 70s as Impulse Records' in-house producer of Archie Shepp, Pharaoh Sanders, Alice Coltrane and Keith Jarrett sessions) was at the desk. 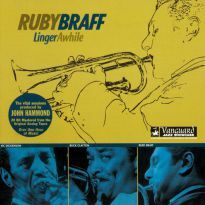 The album sold quite well in the UK, and it received a favourable review in the US jazz bible Downbeat. 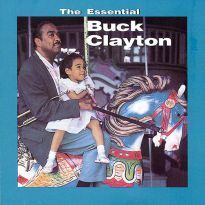 It was the first step towards a limited recognition of UK jazz in the US, though not exactly a bridgehead. 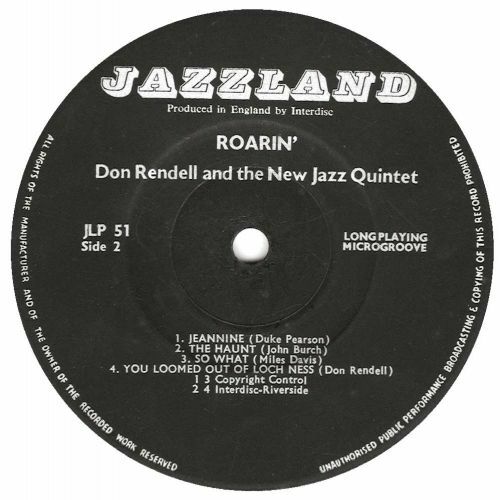 This Rendell Quintet did not last long. 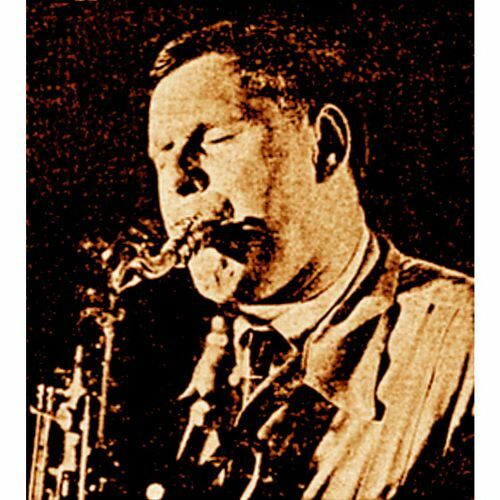 By the end of 1962 Don had formed the first line-up of his classic 1960s Quintet with Ian Carr. "Roarin'" has never previously been reissued and as an important document in the history of UK jazz; we at BGP are very proud to rectify the omission.